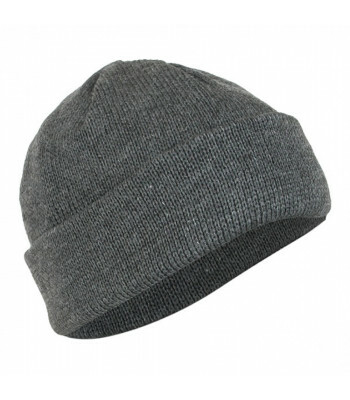 This is Russian Hats. Most of them created for cold and wet weather. 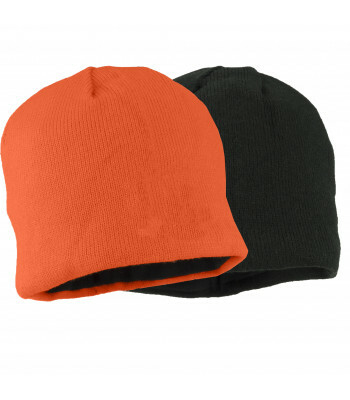 Made from wool or fleece, they will keep your head warm. Legendary Cap "Chechenka". 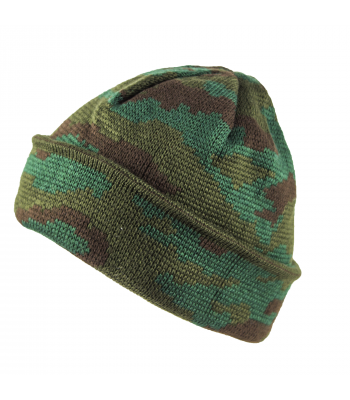 This name Russian Soldiers give it during Both Chechens wars. Another nam.. 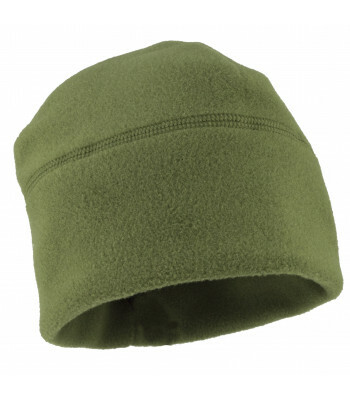 This Fleece Hat produced by ANA company for SOBR and MVD units. 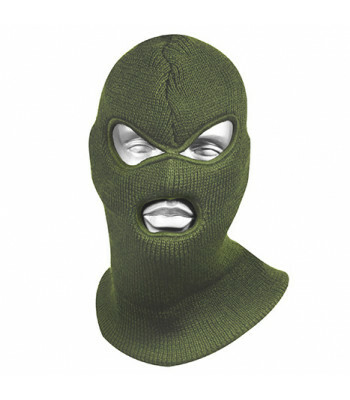 They looked for expansive, but reall..
Hat-mask "Chechenka". This name Russian Soldiers give it during Both Chechens wars. Light and very w.. 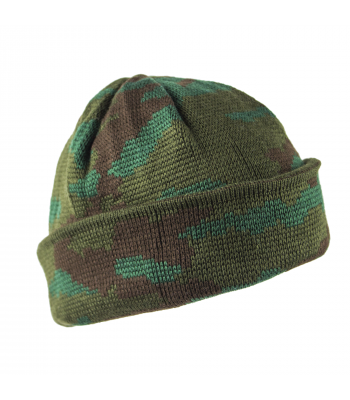 Legendary Cap "Chechenka". 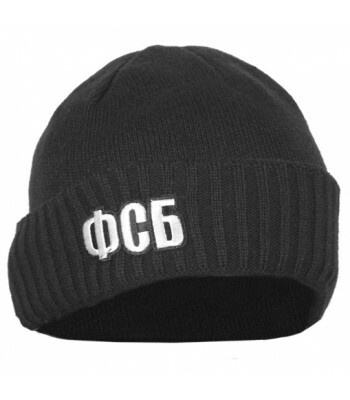 This name Russian Soldiers give it during Both Chechens wars. 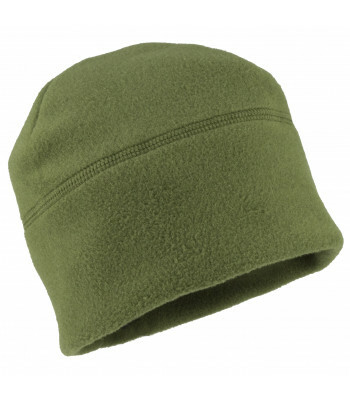 Light and v..
Olive Fleece cap made by SSO from Polartec fabric. 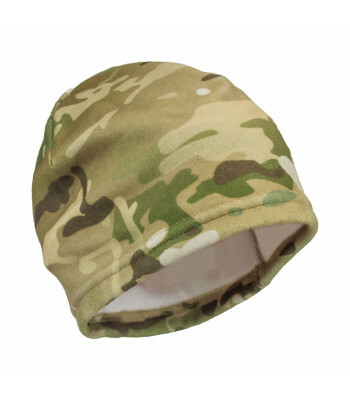 Very light and good for wet weather, when you wan..
Keeptex membrane fleece cap. 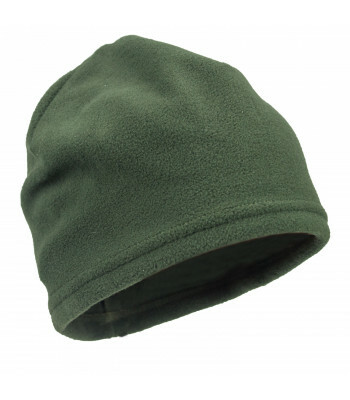 Suitable for cold\extreme cold weather, as for daily life, as for ..